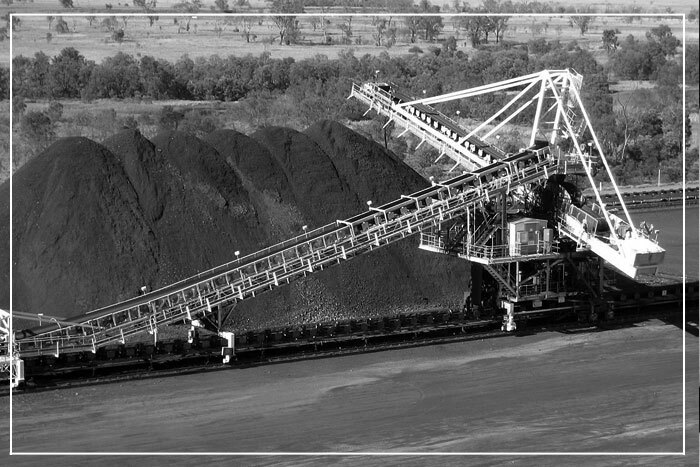 Please allow us to introduce our self as one of the leading complete coal washing solution organization in India. 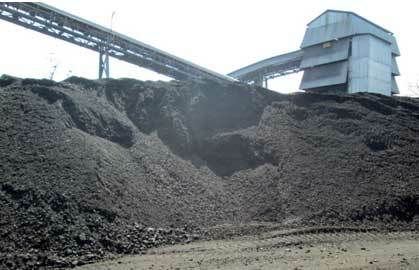 We are having 3 Coal Washery all are operational. We provide efficient and smooth logistics services to ensure timely delivery across a wide distribution network. We cater our logistics design, using trucks or wagon rail, as per the specific requirements of our client, always ensuring that the product is delivered intact. requirements of client. We have our own 500 lorry which assure timely delivery and take special care so that the consignment is delivered intact.